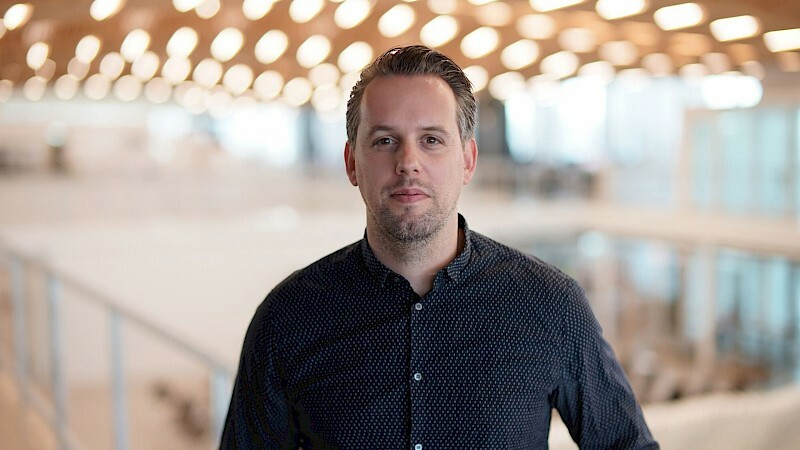 Philippe Block is a professor at the Instute of Technology and Architecture at the ETH Zurich, where he directs the Block Research Group in collaboration with Dr. Tom Van Mele, as well as the Swiss National Centre of Competence in Research Digital Fabrication. Together, both groups under his lead develope innovative structural design strategies using made to measure fabrication and promotind construction innovation. Block will be giving a conference with the theme “Recalibration: On Imprecision and Infidelity,” within the scope of ACADIA in the Universidad Iberoamericana. having received a variety if prizes on his work and research, including most recently the Berlin Arts Prize 2018, Block has held conferenes in prestigious universities, frontline engineering and architecture studios, and in frequently invited as expert consultor.